I am. I love football season! The hype, the fans, the anticipation and yes the food. Ever since I was a pop warner cheerleader at 6 years old, I counted down the days until football season began. 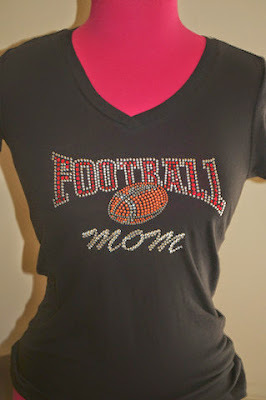 I guess that is one of the reasons I created the Sports Mom over at sportymommas.com Stop by today and check out the latest tees for Football Moms and fans. 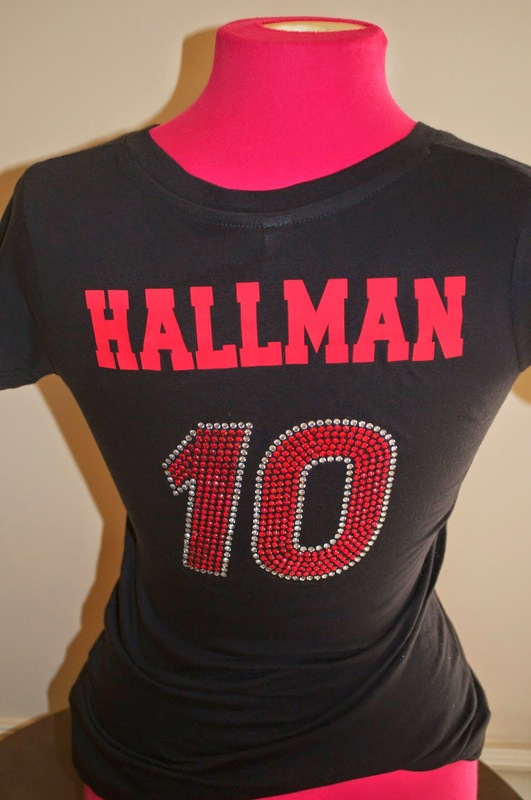 Your tee can be customized with your favorite color,name and number on the back. 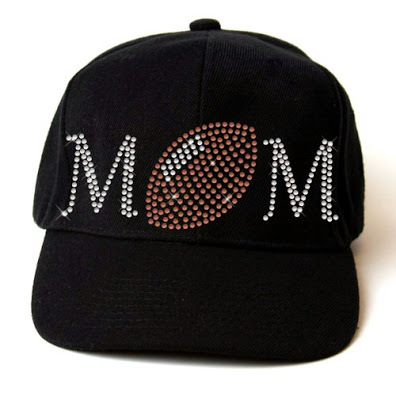 Keep checking back for new items. I am working on a few right now. Be YOU, Be Great, Be FABULOUS!